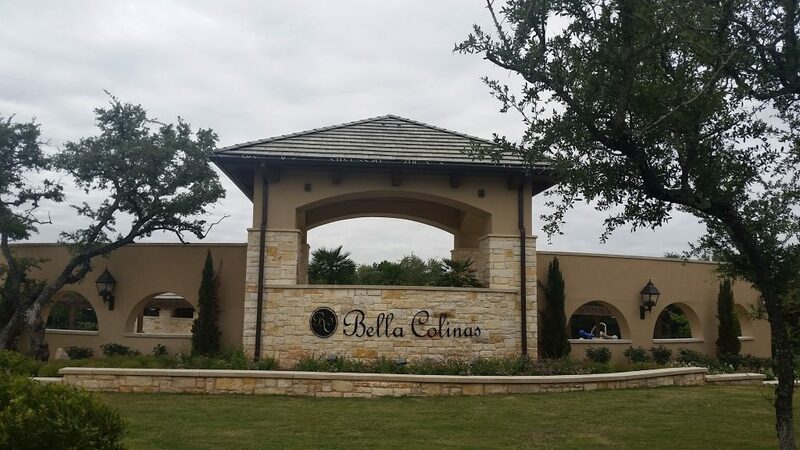 Recently, I was invited to attend an event at Bella Colinas — a new neighborhood being built by Meritage Homes in Bee Cave, TX. 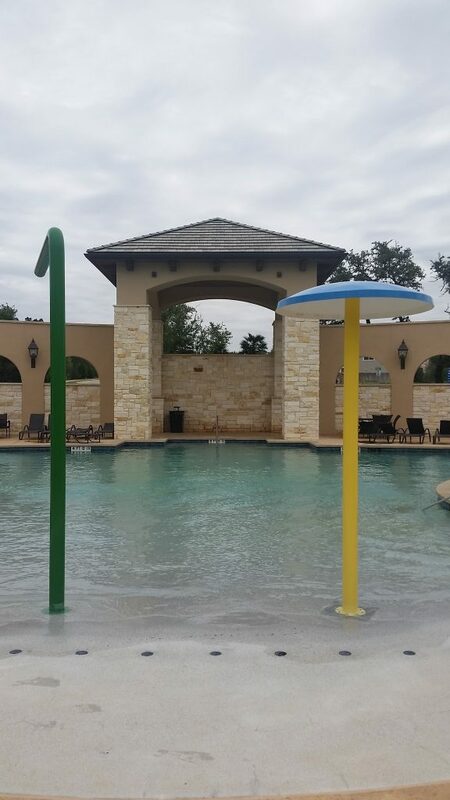 Below are some photos that I took of the neighborhood’s amenities and the interior features of one of the homes on the tour. 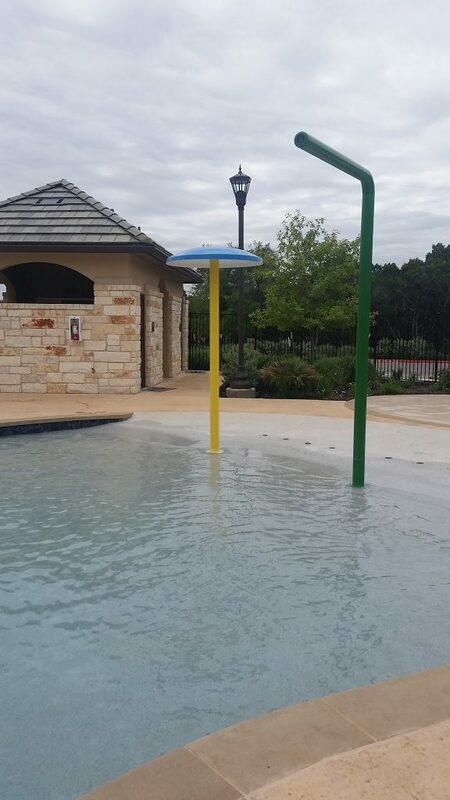 As you can see from the photos above, this neighborhood features a gorgeous pool and pavilion, complete with a splash area for the youngsters. 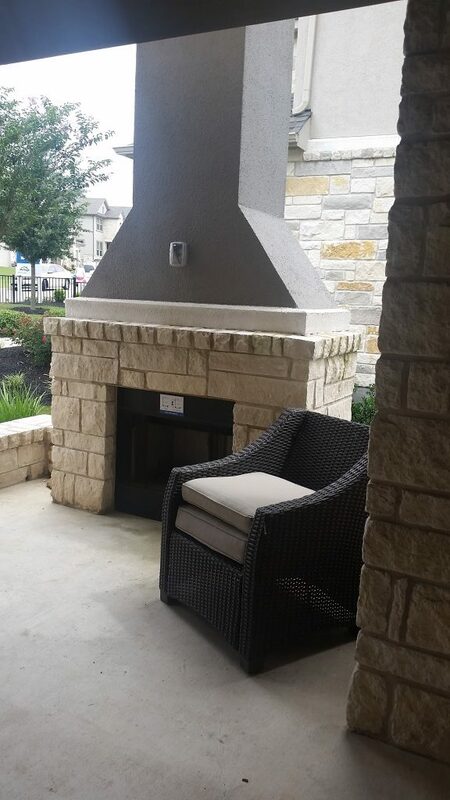 Prior to entering one of the homes on the tour, I was immediately surprised by what I saw: a wood-burning fireplace and sitting area…ON the front porch! 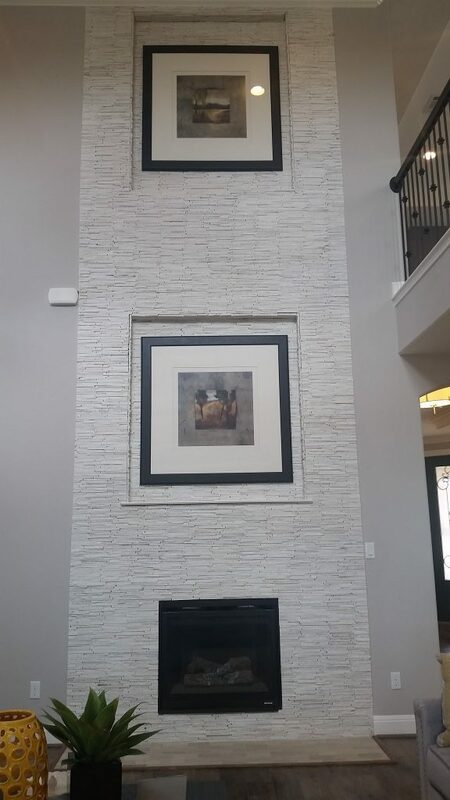 Inside, the homes offer modern features such as the floor-to-ceiling drystack-tile fireplaces with art niches in the living room. 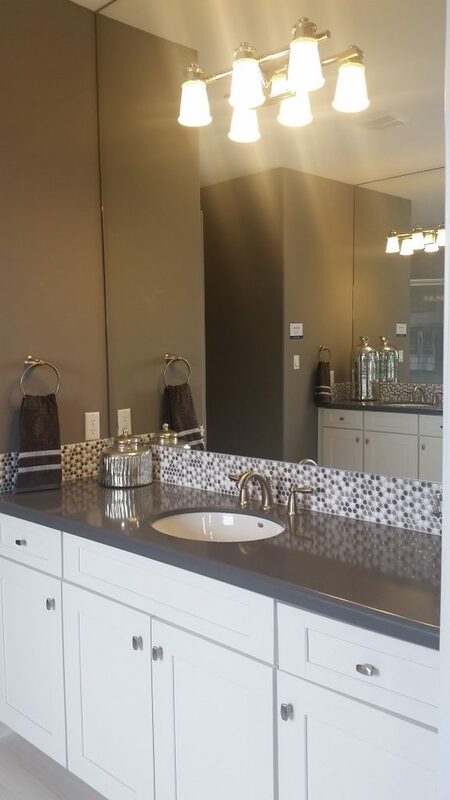 The master bathroom features include white shaker-style cabinetry and decorative back-splash tile, under-mount sinks and more. 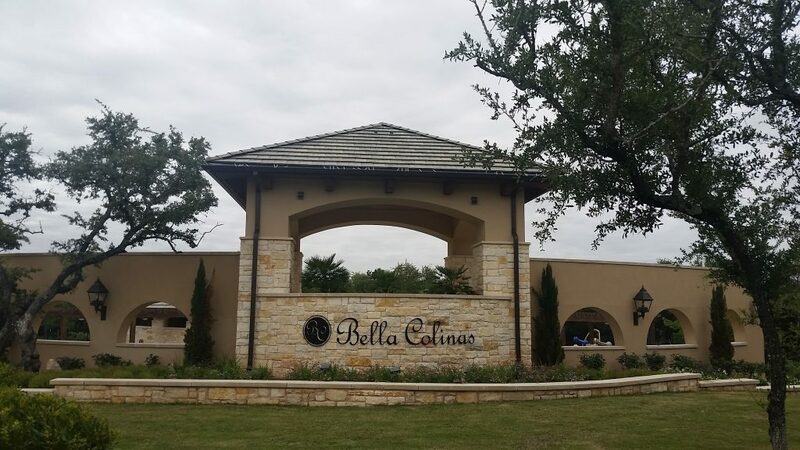 Bella Colinas is located in Bee Cave, just south of Falconhead West on Hwy 71. 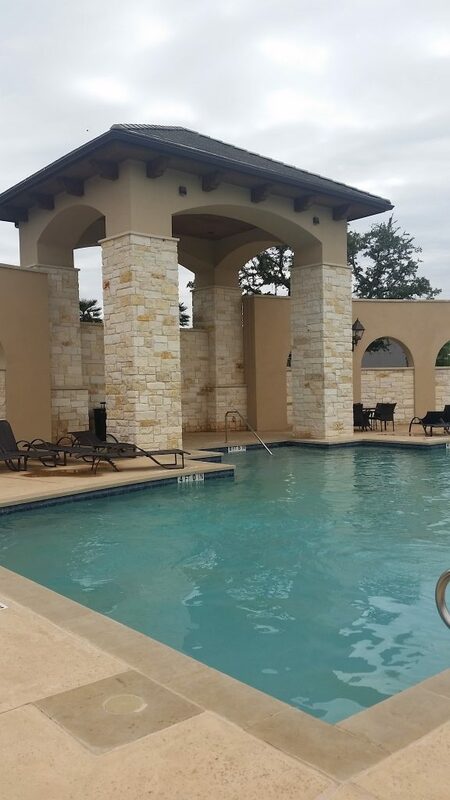 Here is a list of Bella Colinas homes that are currently available for sale. 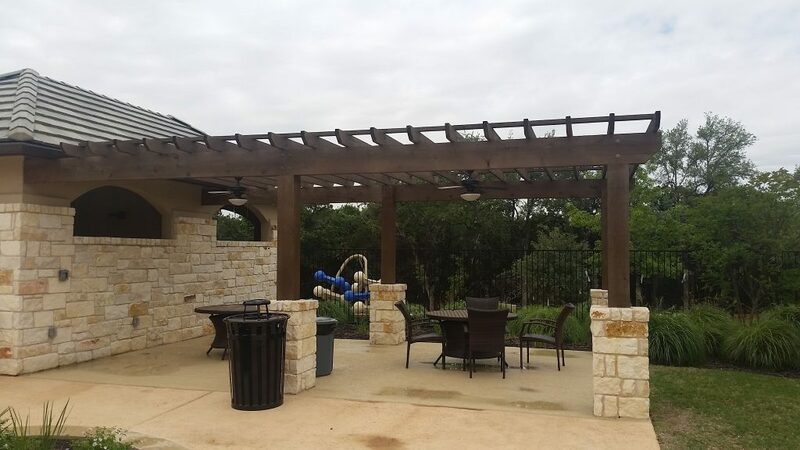 To schedule a tour of these homes, please give us a call today. 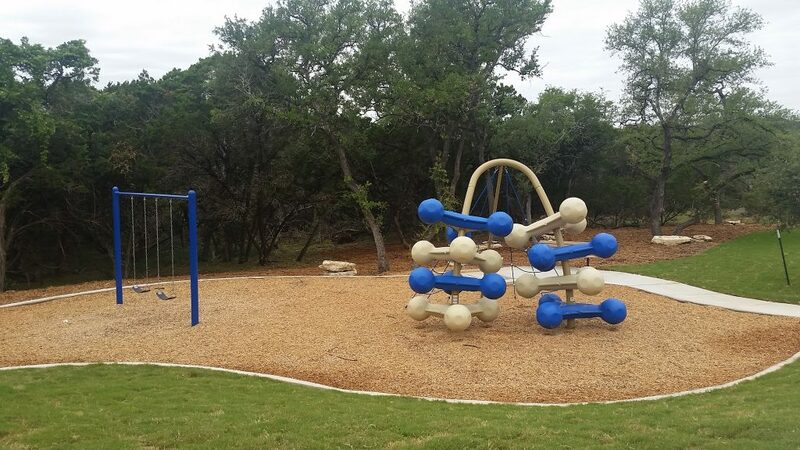 We would love to show you around the community!